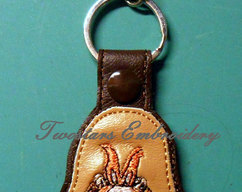 Happy chicken in 4x4 5x7 applique embroidery.And 4x4 5x7 fill stitches embroidery digital file. 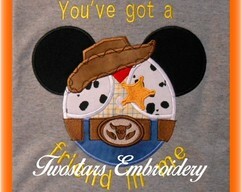 Woody in mouse ears 4x4 5x7 digital embroidery design files. 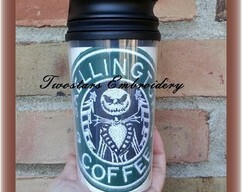 Skelton Coffee sleeve insert. 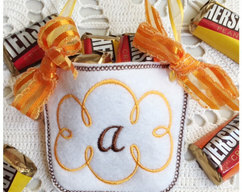 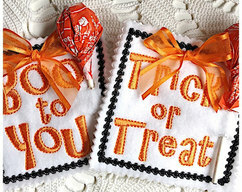 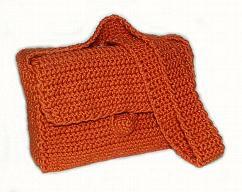 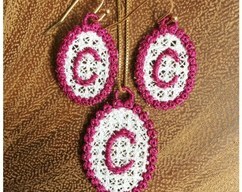 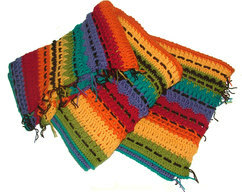 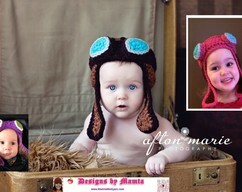 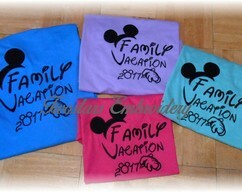 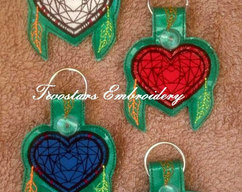 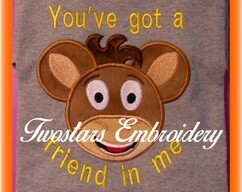 3x3 4x4 5x7 digital embroidry files. 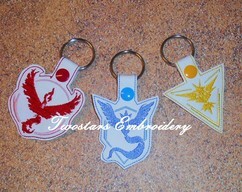 Team Pokemon Key fobs. 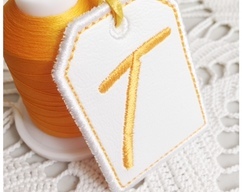 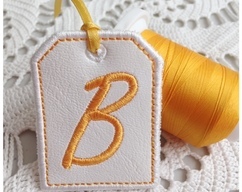 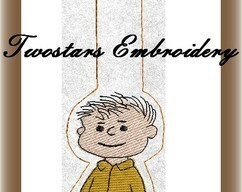 Digital embroidery files. 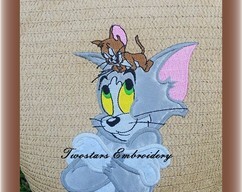 Cat & Mouse 5x7 6x8 digital applique embroidery files. 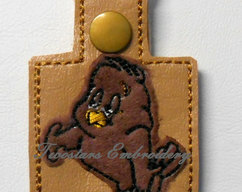 Sherman key fob. 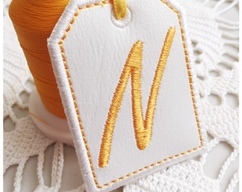 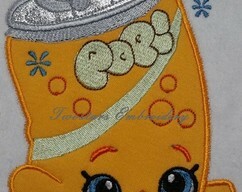 Digital embroidery file. 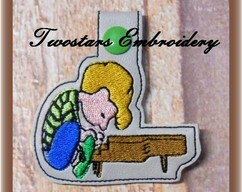 Boy playing piano. 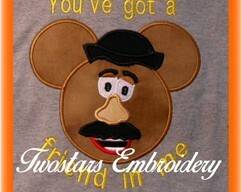 Digital embroidery file. 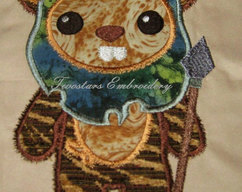 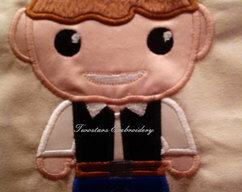 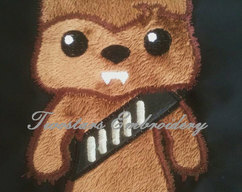 Chewiebock 5x7 Digital applique, embroidery, Design file. 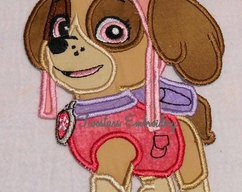 Ewockie 5x7 Digital applique, embroidery design file. 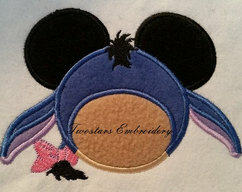 Sad donkey in mouse ears 5x7 digital embroidery applique design. 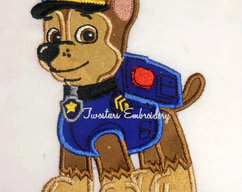 Helicopter pup 4x4 Digital applique embroidery files. 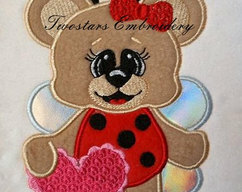 Lady bug bear with heart. 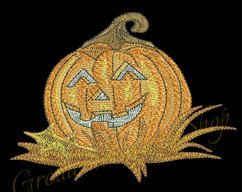 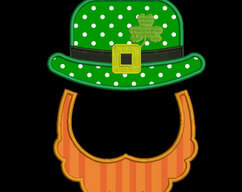 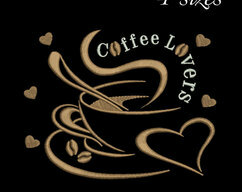 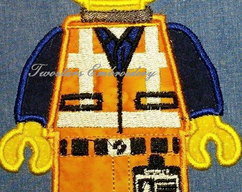 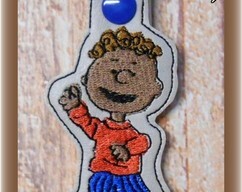 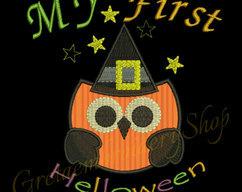 5x7 digital embroiery applique file. 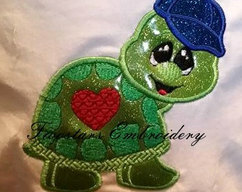 Boy Turtle with heart. 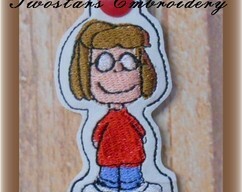 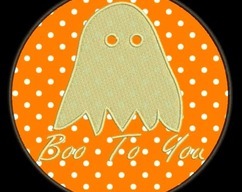 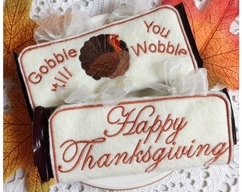 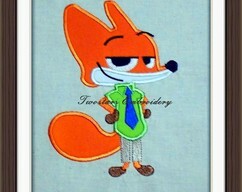 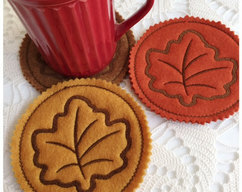 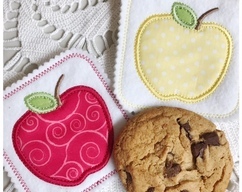 5x7 digital embroidery applique files. 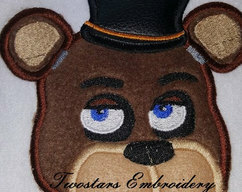 Freddy Bear peeker. 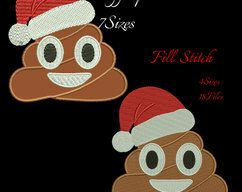 4x4 5x7 digital embroidery files. 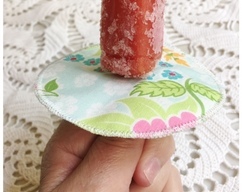 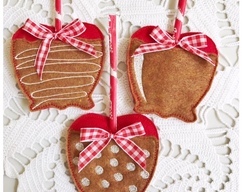 Soda Popkins. 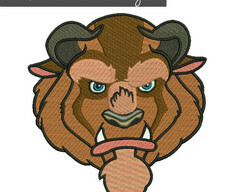 4x4 5x7 digital applique embroidery design files. 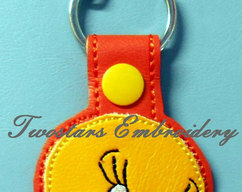 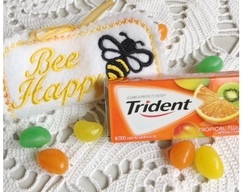 Yellow Tweey key fob. 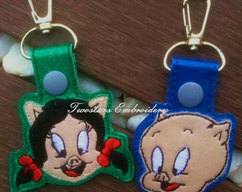 Key chain. 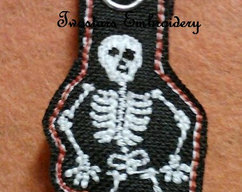 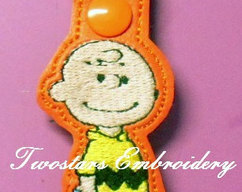 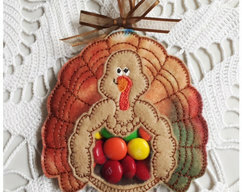 Will fit 4x4 hoop Digital embroidery file. 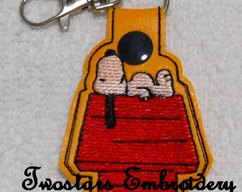 Chuck Brown key fob fits 4x4 hoop Digital design. 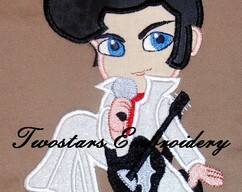 Elvis 4x4 5x7 Digital applique embroidery files. 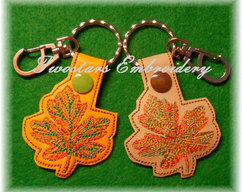 Mapel leaf key fob. 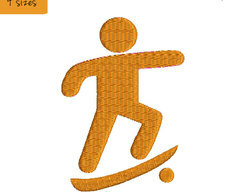 fits 4x4 hoops digital file design.